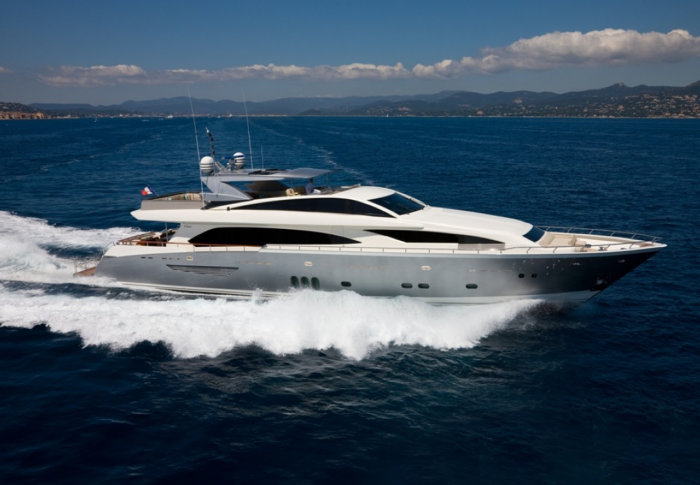 We are worldwide experts on sale, charter, management of all yachts from 25 meters and above. 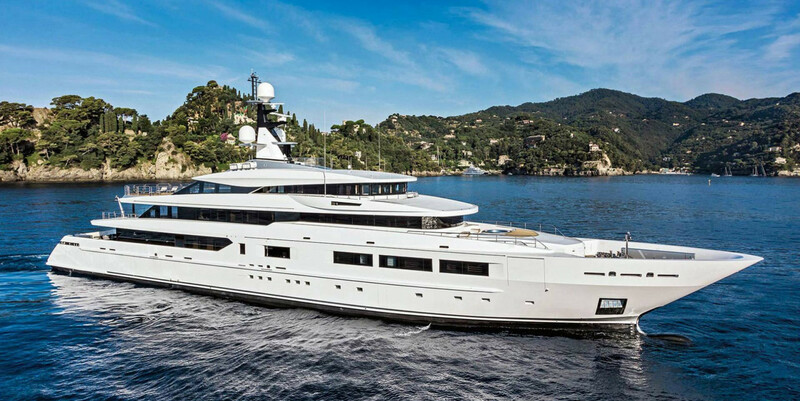 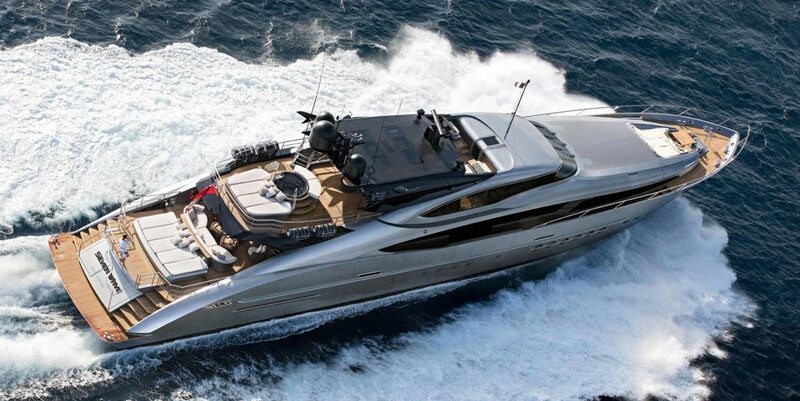 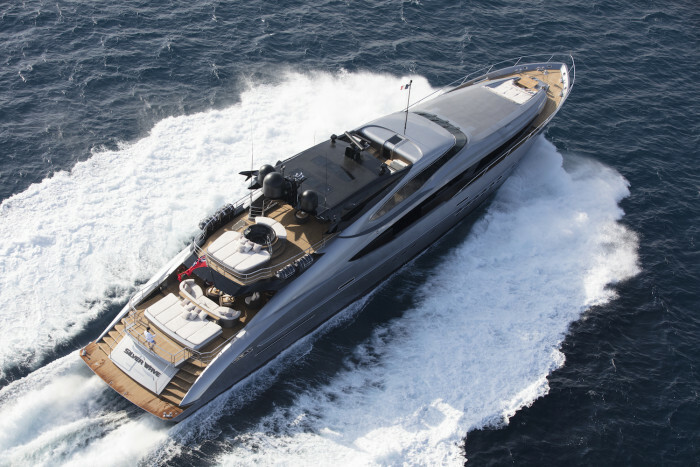 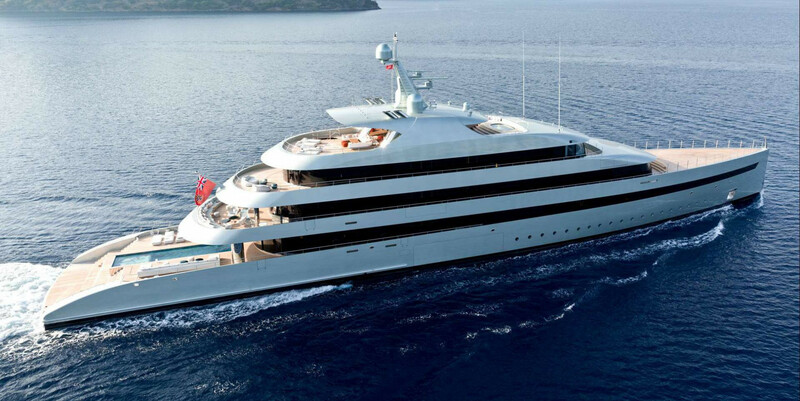 Please discover our listing of the best yachts in the market. 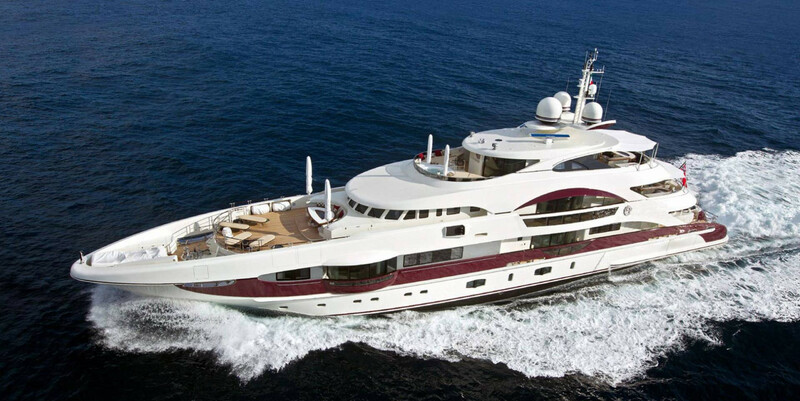 We present you our selection of prestigious yachts available for charter. 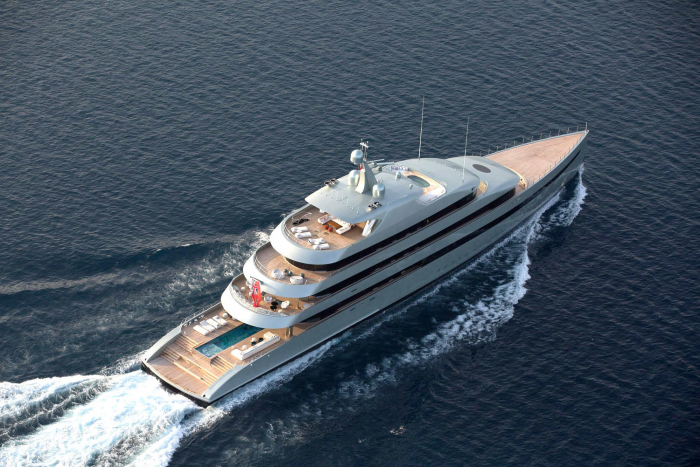 Enjoy your yacht in total peace of mind, G-Yachts is at the helm.